Needless to say it has not been a vintage year for FIFA supremo Sepp Blatter. After spending years doing his best impression of a Teflon Don, sliding out of one scandal after another, keeping himself just a toe away from the heat as his cronies fell like dominos. 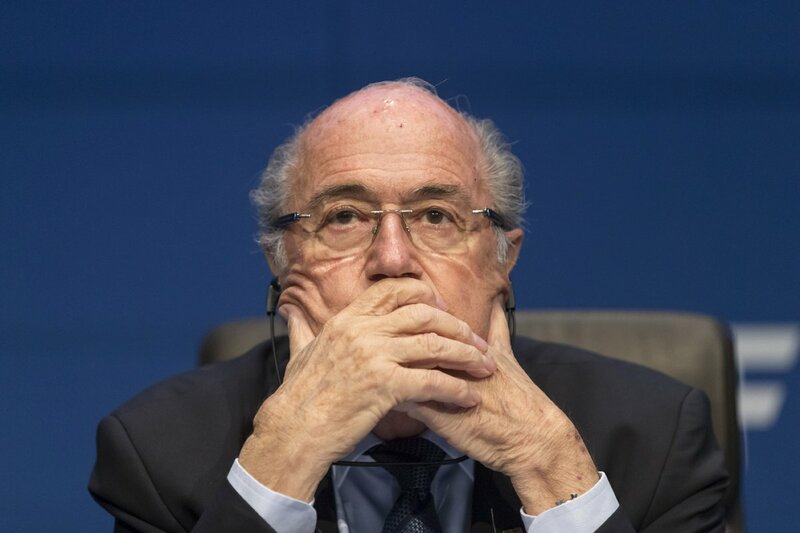 Many observers of the corruption ridden governing body have long assumed that Sepp was either on the take, or just looking the other way, but many feared that he was clever enough to stay one step ahead of authorities while holding onto his position. 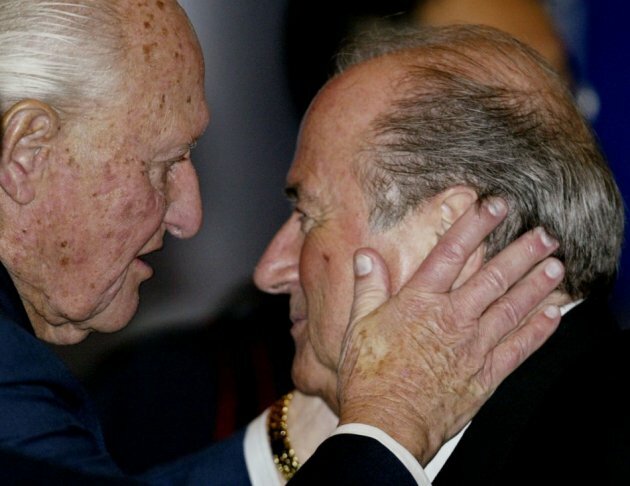 On Monday, the BBC aired a program alleging that it had obtained a letter written by ex-FIFA president Joao Havelange stating Blatter had “full knowledge” of substantial kickback payments in the 1990s. 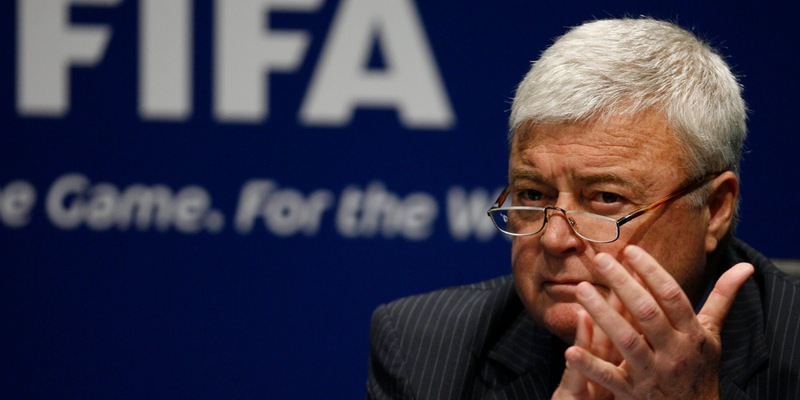 Havelange, and former FIFA executive Ricardo Teixeira are two key former members of the embattled federation, that allegedly received a portion of the alleged $100 million in bribes paid out by former sports marketing company ISL. US authorities are currently investigating the link between FIFA and ISL, and if the company which slipped into bankruptcy in 2001, paid off FIFA officials for television and marketing rights in the 1990s. Blatter had always managed to distance himself from the allegations around ISL's kickbacks, so if evidence exists that he had knowledge of this impropriety, it will come as a major blow to the suspended FIFA President. To muddy the waters even further, Teixeira was allowed to continue on with FIFA even after years of swirling allegations and took place in the infamous 2018 and 2022 World Cup vote. Besides the new allegations against Blatter, according to the BBC Qatar allegedly spent £117m on their 2022 bid. Considering that this is six times what England spent on its bid for the 2018 World Cup, and nearly 12 times the American expenditure on their 2022 bid, where the money actually went raises several questions.